For 13 years now, YouTube has been the leading and most popular free video streaming platform, and as such, the content available in it seems almost infinite. However, it is not difficult to break YouTube down into certain categories, which over time have gained a lot of popularity and fanbase. Coincidentally, one of them is the gaming sector, a community that is filled to the brim of people broadcasting their gaming capabilities and knowledge through video game narrating, and as it happens, the majority of them don’t offer any (if at all) quality information. Hence, the necessity to come up with a list of worthy channels whose main goal is to contribute quality and interesting content that not only involves a video of someone else playing a video game. The Gaming Historian is a documentary series that explores and narrates the history of video games through thoughtful and fascinating videos. The show is written, edited, produced and directed by Norman Caruso, creator of the series, which has been around ever since 2008. 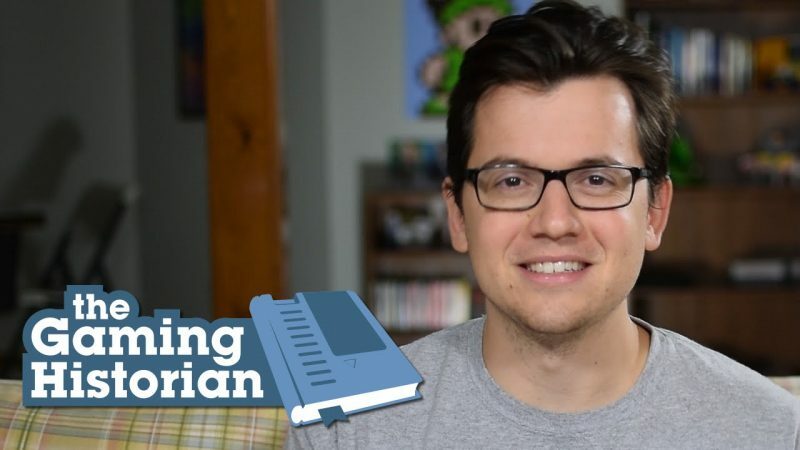 With over 437,000 Youtube subscribers, The Gaming Historian’s first steps date back to 10 years ago, when Norman was finishing his bachelor’s degree in history, after he found out little to no information about gaming history, and hence, decided to educate us mortals in the intricacies and background stories that have led to the most epic video games in history. Since then, his channel has caused a very important impact in how a lot a people perceive nowadays the world of video games, by means of an entire playlist of carefully detailed and thoroughly researched videos. Ever since 2013, the chamber of video game covers has been opened, never to be closed again. That was the year when Max Gleason, or more commonly known by his YouTube name, Smooth McGroove, released his first video in the platform. 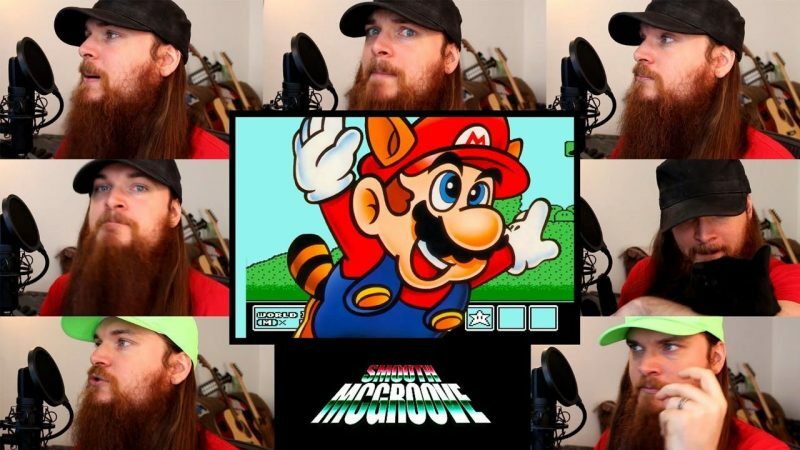 Each video contains a cover version of a famous video game theme, but this is no ordinary cover, for all of his tributes are done acapella-style, i.e. without the use of instruments. What’s fascinating about his videos, is that he presents them through a sectioned screen, where he performs in each of them one single melodic note, from baritone beats, rhythmic snaps and claps, whistling, to high falsettos. Afterward, he syncs perfectly all individual notes and layers into one single melody, which, as you can imagine, is an extremely arduous task that requires a great amount of efficiency and work. 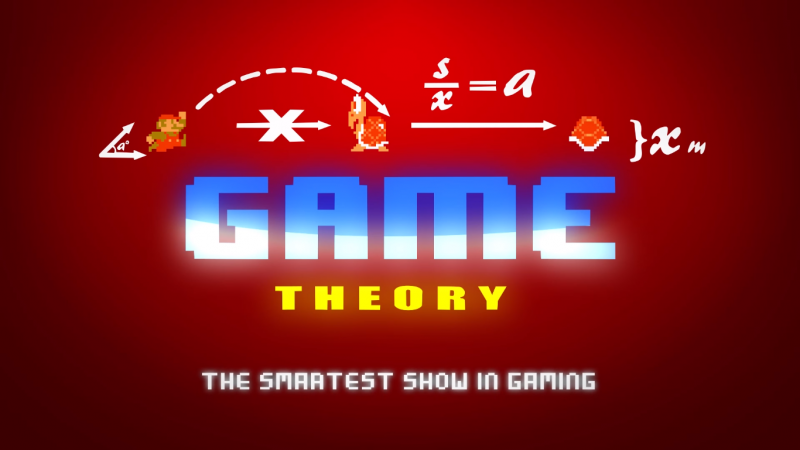 The Game Theorists is a Youtube channel created and hosted by Mathew Patrick, better known by his stage name MatPat, and co-hosted by fellow game theorists Michael Sundman (Gajin Goomba), Ronnie Edwards, and more. In their series of videos, aptly tilled Game Theory, they explore the intricacies and relationships between video games and science, math, and culture. Over time, their topics have branched out to a wide variety of subjects, tackling subjects from video game design, levels of perception of gaming among different cultures, the development of videos games and video game series, comparisons between games, to the science and logic behind video games. With more than 2 million subscribers on their channel, DidYouKnowGaming (abbreviated DYKG) is a very popular web series streamed vía YouTube, and created by Shane Gill, where they regularly post videos dedicated to providing interesting facts and trivia about popular video game franchises. 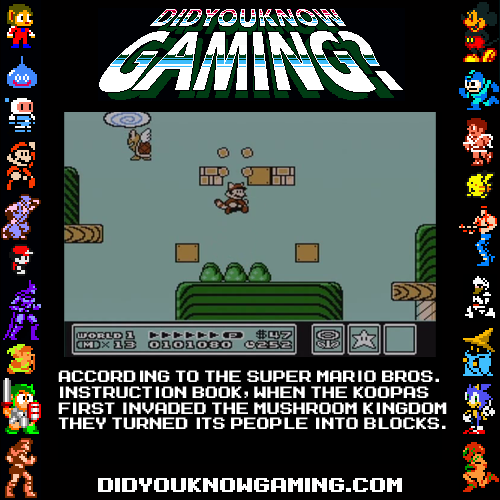 In their videos, they include information related to a video game’s or a character’s background story, concepts and ideas behind their names, unknown facts about them, etc. Another particularity of DYKG is that all their videos are narrated with the voices of famous and prominent gaming gurus and YouTube gamers, like Arin Hanson, Jon Tron, Smooth Groove, Danny, and RubberRoss. 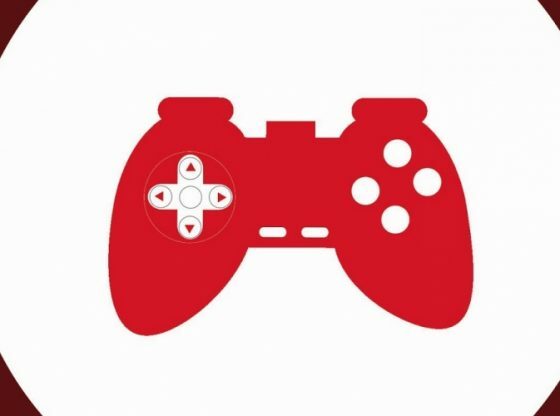 So far, DidYouKnowGaming has been featured in big gaming and news platforms, like MTV, Huffington Post, Game Informer, etc. Last in the group, but unsurprisingly the one with the biggest following, a whoopping 23 million, VanossGaming is the only channel featured in this list that involves actual gaming. It is widely known that gaming commentary is a pretty common occurrence among YouTube gamers, so there is a wide selection of YouTubers to choose from, even if most of them lack a general purpose and a sense of realness in their videos. 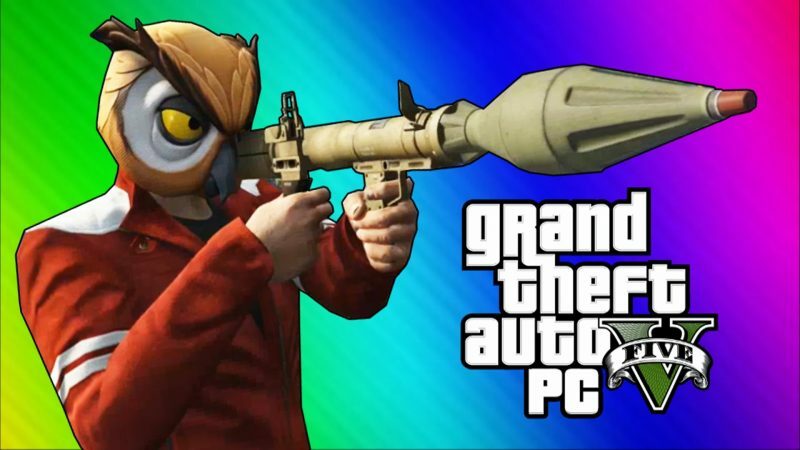 That is why we’ve decided to include VanossGaming in our list, precisely because even though what he does is comment a gaming session along with his friends, they do so from an inexperienced and light point of view, with the sole purpose of having fun, and not to perfectly complete a game.